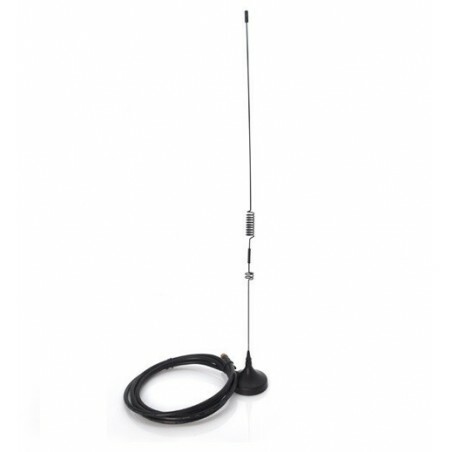 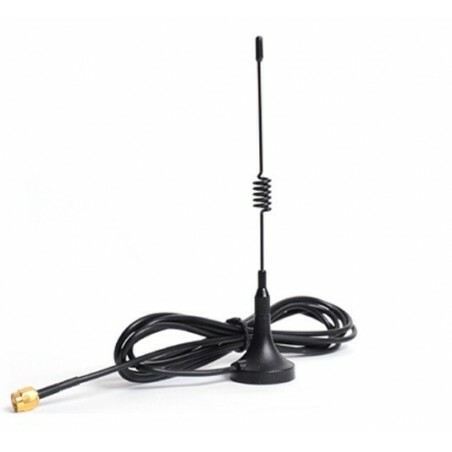 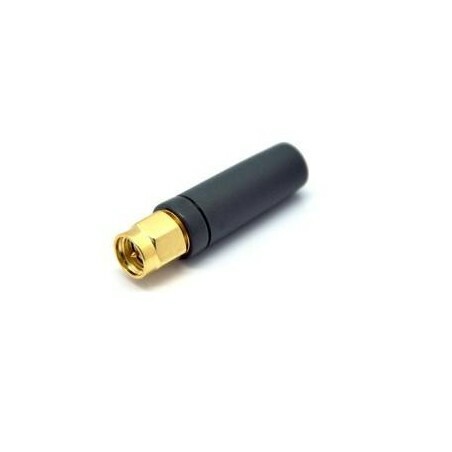 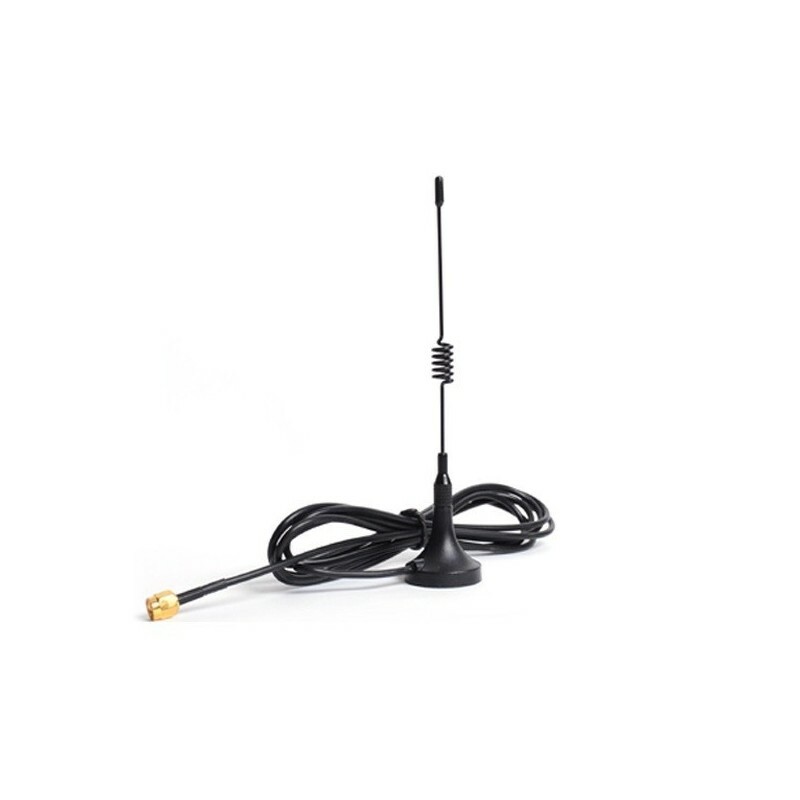 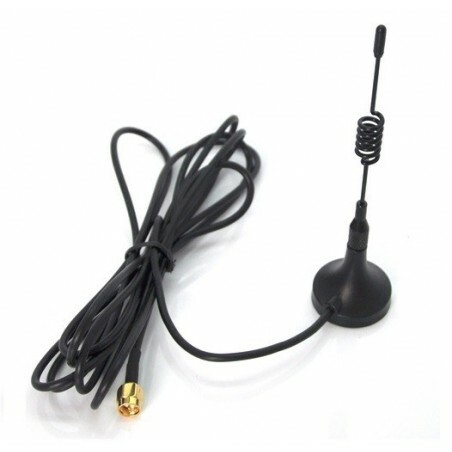 DWM-TQC-315-4.0A is a 315MHz sucker wireless antenna, is designed for SUB-1GHz wireless communication system. 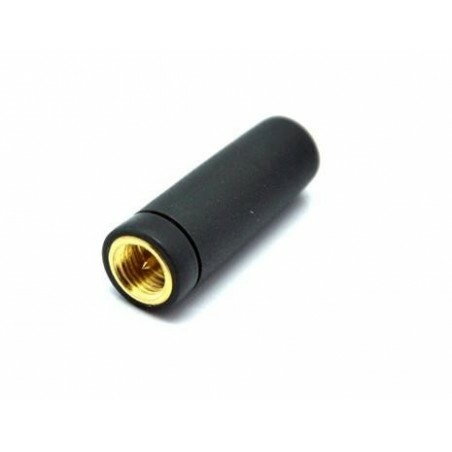 It is of good VSWR, ingenious structure, easy installation, and stable performance, with good anti-vibration and anti-aging ability. 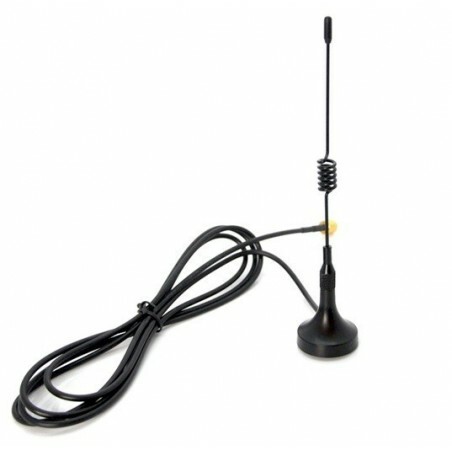 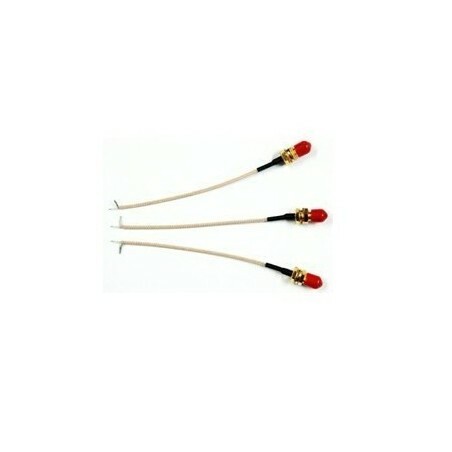 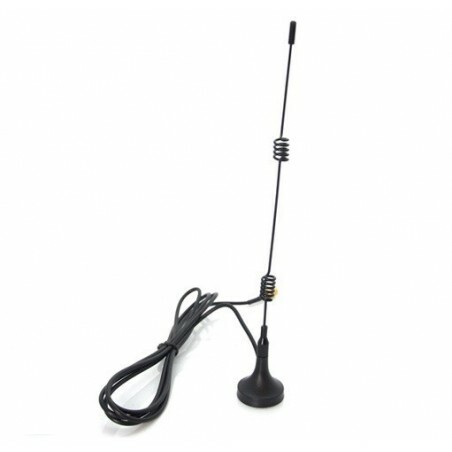 DWM-TQC-433-4.0A is a 433MHz sucker wireless antenna, is designed for SUB-1GHz wireless communication system. 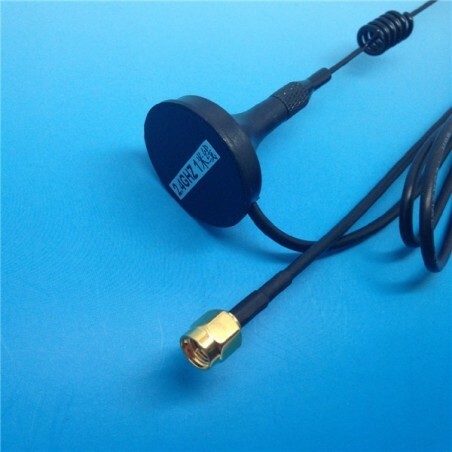 It is of good VSWR, ingenious structure, easy installation, and stable performance, with good anti-vibration and anti-aging ability.